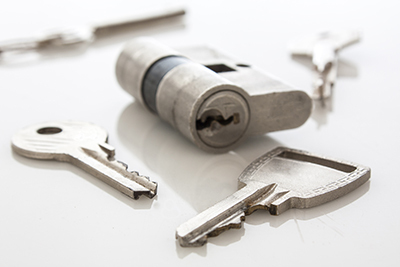 This page presents useful information on lock troubleshooting and locksmith services. Presents tips and pointers. Whether you are dismantling door locks or you’re trying to install a new one, it is always important that you use the right tools, equipment, and gears to get the job done safely. Make an effort to learn the special tools that you will need. This is the only way that you can install a perfect lock that can last a lifetime. Proper tools are required for all individuals planning to install a new set of locks in their homes or office. Locksmith La Mesa advises you to invest in the right tools and equipment so that you can easily get the job done. Make a thorough research about the things you need and this includes the right gear so your face and hands are properly protected too. Steering column lock is the best anti-theft device fitted inside your car.The lock is fitted below the steering wheeland it works along with your ignition lock.If you experience a problem with steering column lock, you can get assistance from our locksmiths anything you need with auto locks. Normally it is advisable that the locks are situated at least forty inches away from windows and even further away if the windows are open. That is a formula that our company recommends for different types of properties. This reduces the risk of intruders reaching across. 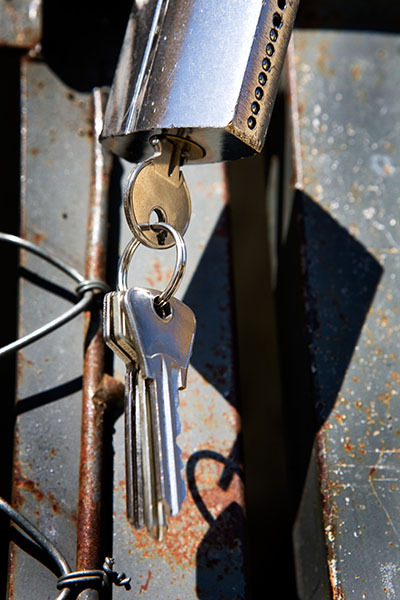 Often after a lock is damaged by a break-in or storm, it should be replaced. 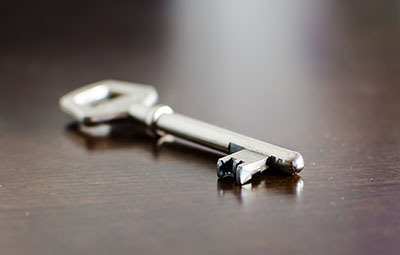 For advice on types and brands, consult our locksmiths.